She went into the hospital with abdominal pains. An Australian woman recently went into the hospital complaining of abdominal cramps and pain. Which, relatable, right? Except that in this case, it was only after doctors did a CT scan that they realized the pain in question was coming from a piece of wire in the woman's small intestine. The cherry on top of this sordid body story? 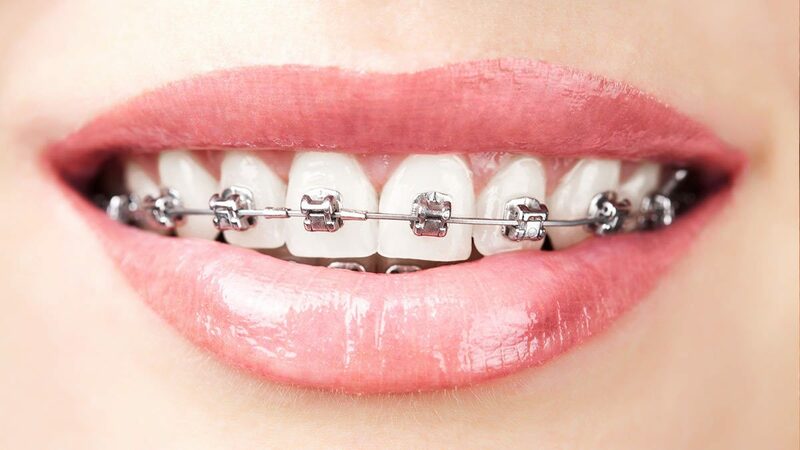 That seven-centimeter-long wire came from the woman's childhood braces—which were removed ten years earlier. Though the 30-year-old woman had no memory of swallowing the wire at the time of her braces removal, she eventually felt its presence. After being discharged during her first visit, she later came back with even more pain. The cause: That long-forgotten wire puncturing her small intestine, a condition called "volvulus." "The chances of swallowing a wire from your braces is very low. There might be a higher chance if you're sedated and undergo a dental procedure. But this is a very unusual case." But as anyone who's ever gone down a Wikipedia rabbit hole knows, just because something probably won't happen, doesn't mean you can't still get paranoid about it.